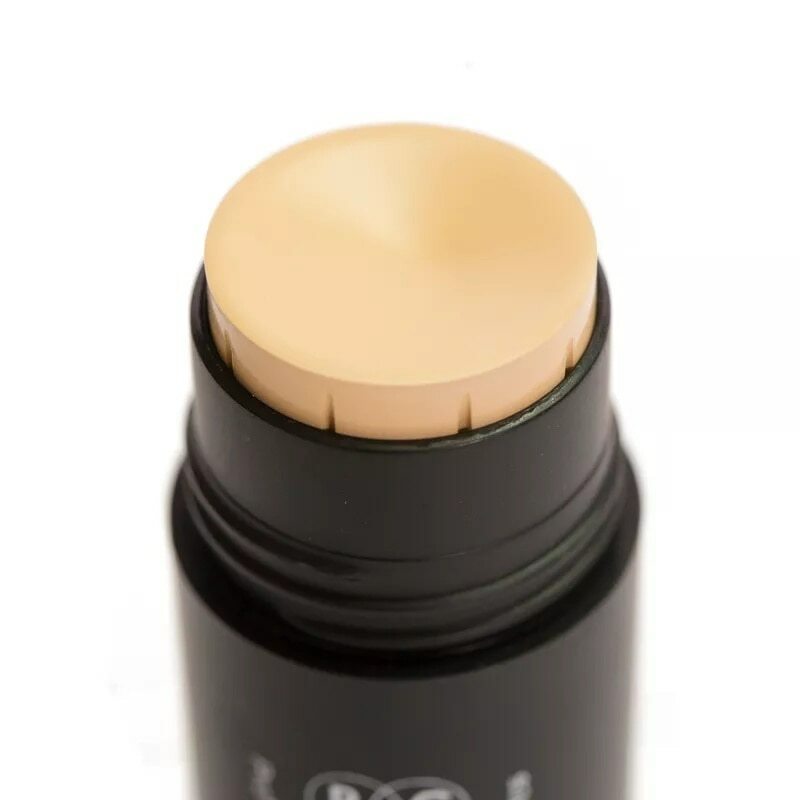 PAC Studio Pen Stick The PAC studio concealer pen stick is a full coverage concealer designed to eliminate the appearance of any dark circles, Discoloration and / or any other imperfections. It is lightweight with a texture that allows it to blend like a second skin which helps to reveal your natural complexion . Bring on all those sleepover plans. Available at Elaizaa Kosmetiix, Amar Jyothi Layout 100 Feet Intermediate Ring road Opposite Dell Beside Shell Petroleum, Bengaluru, Karnataka. Contact 9900032855/ 9916814138 for more details.